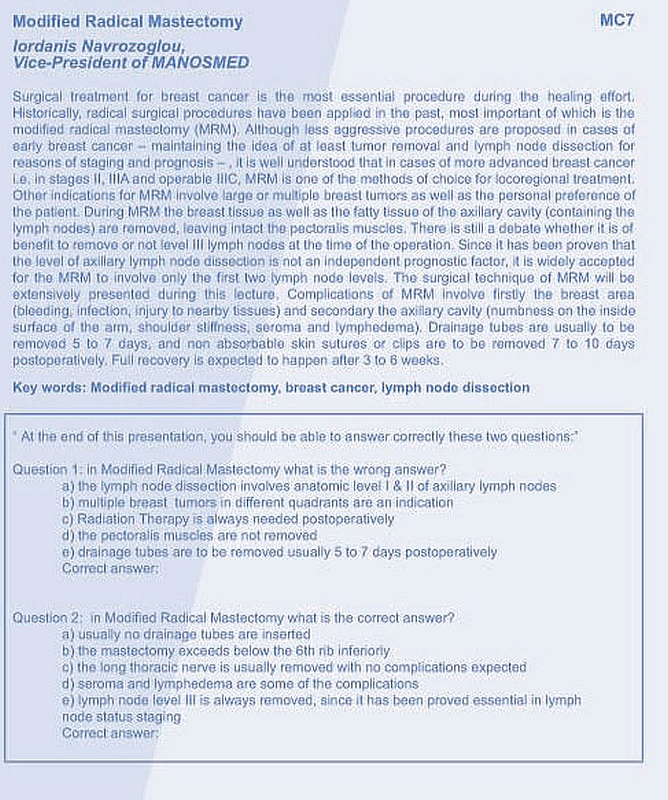 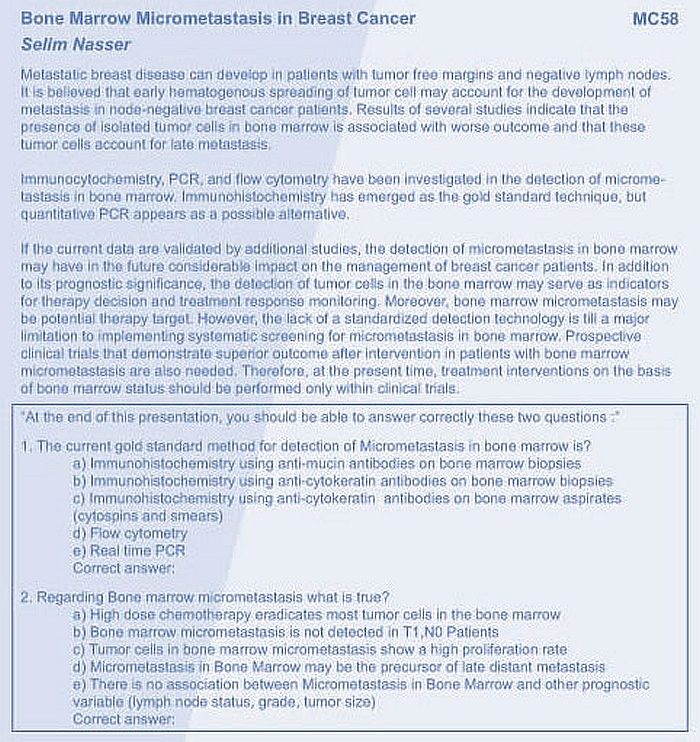 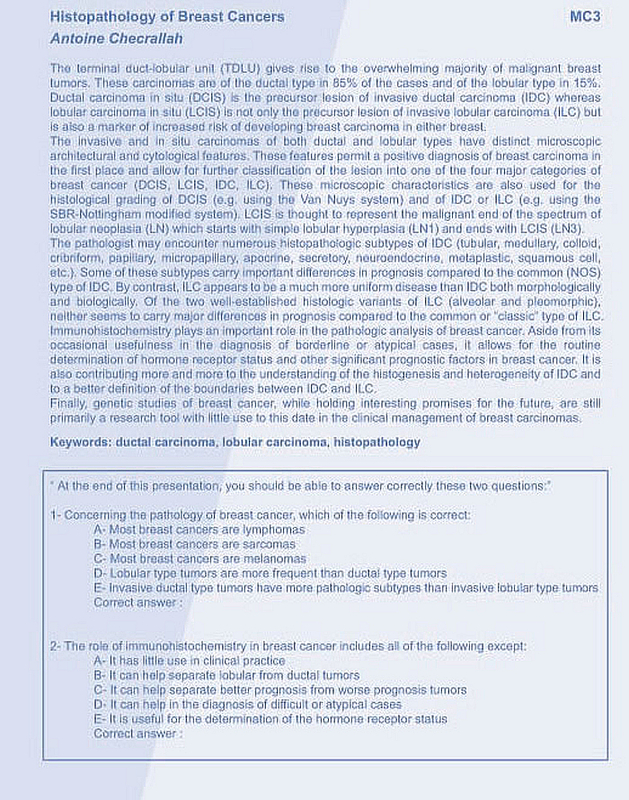 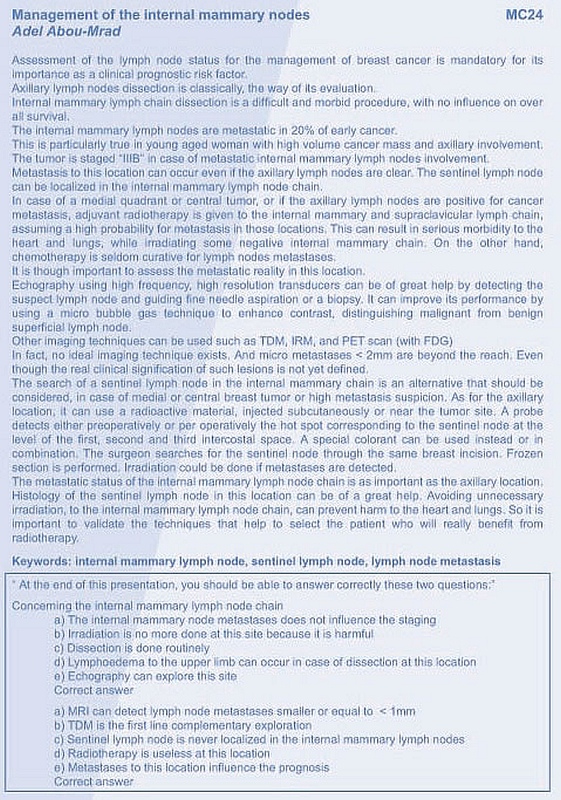 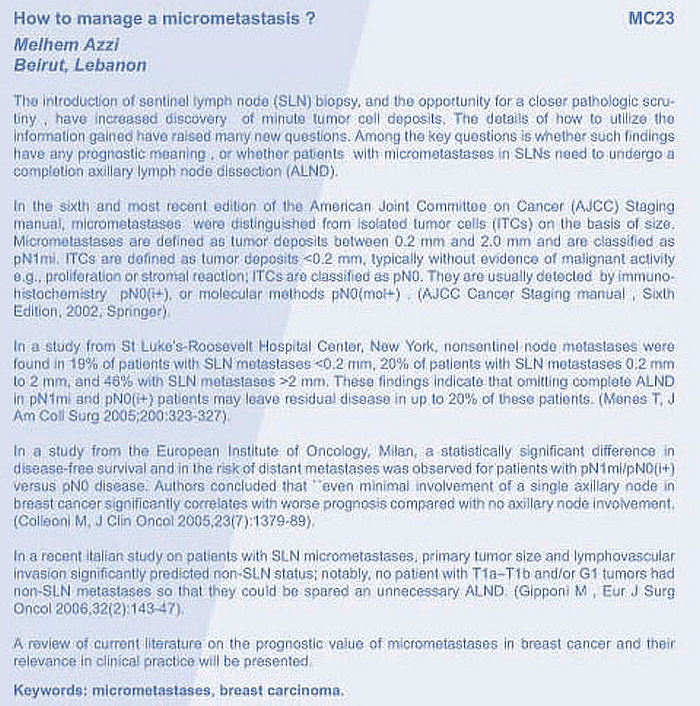 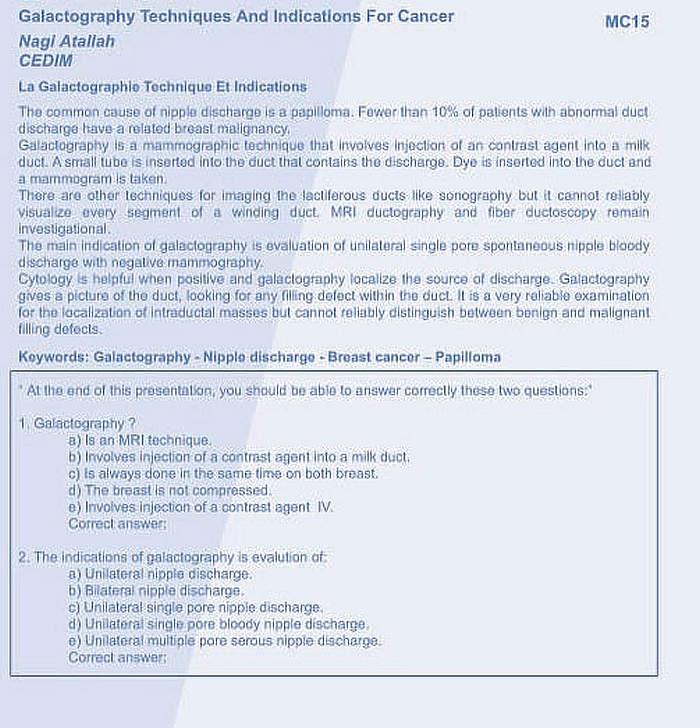 How to manage a micrometastasis ? 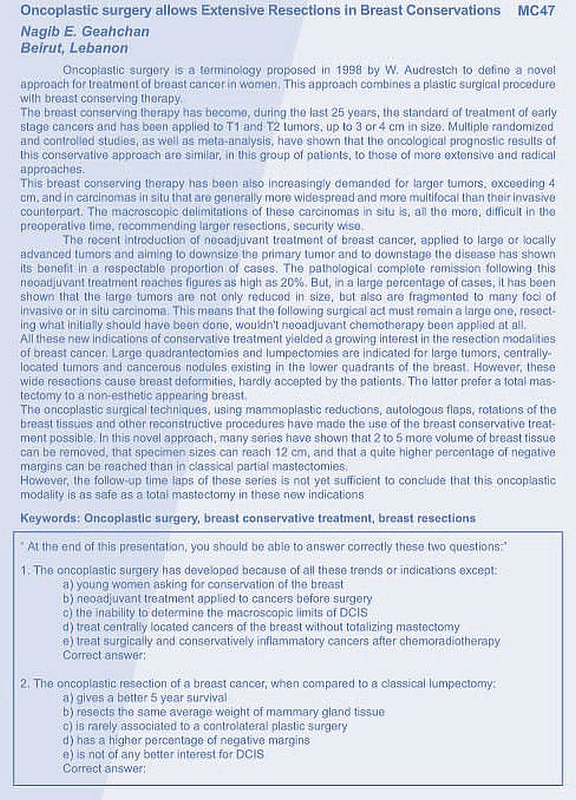 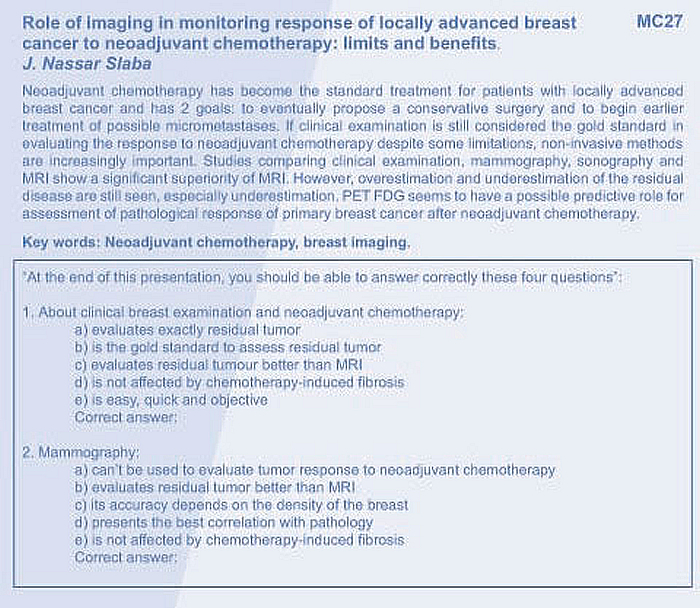 cancer to neoadjuvant chemotherapy: limits and benefits. 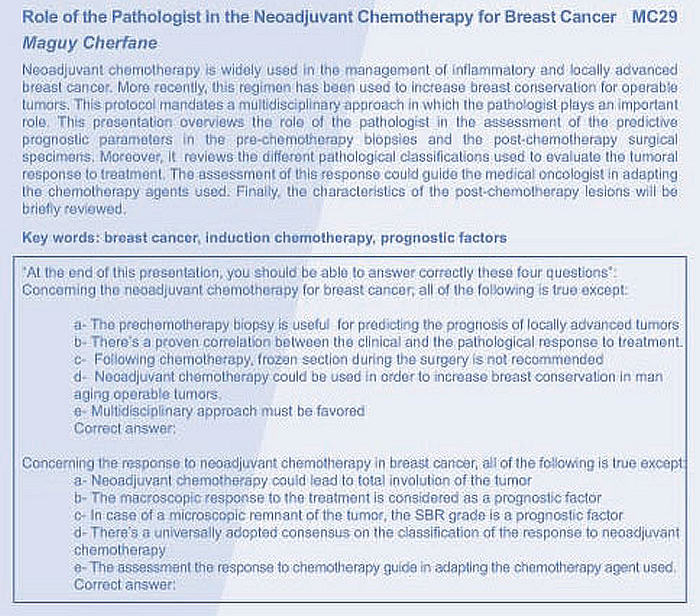 What are the Surgical Options after Neoadjuvan Treatments? 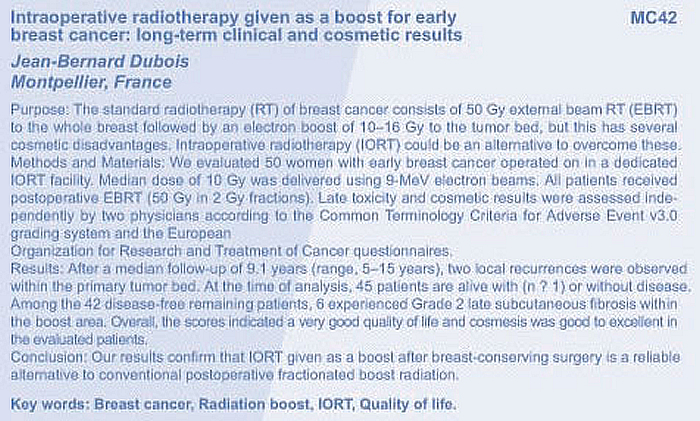 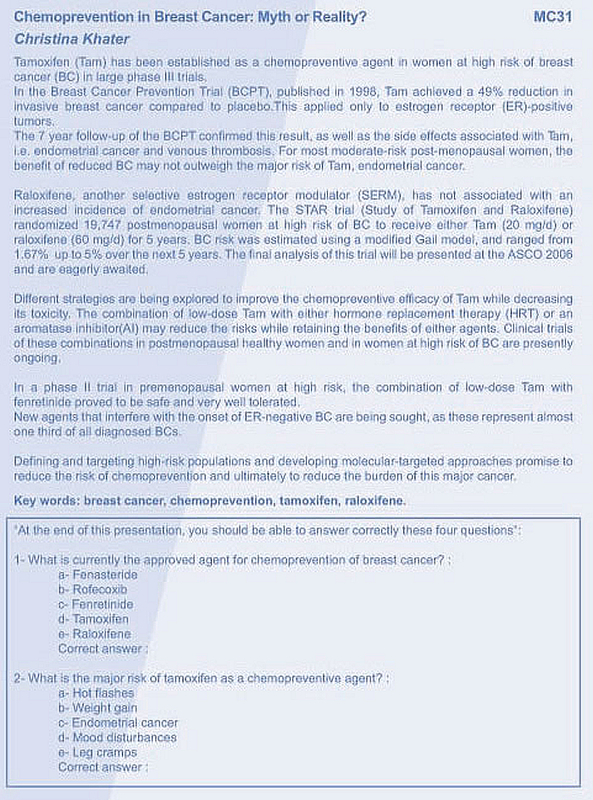 Chemoprevention in Breast Cancer: Myth or Reality? 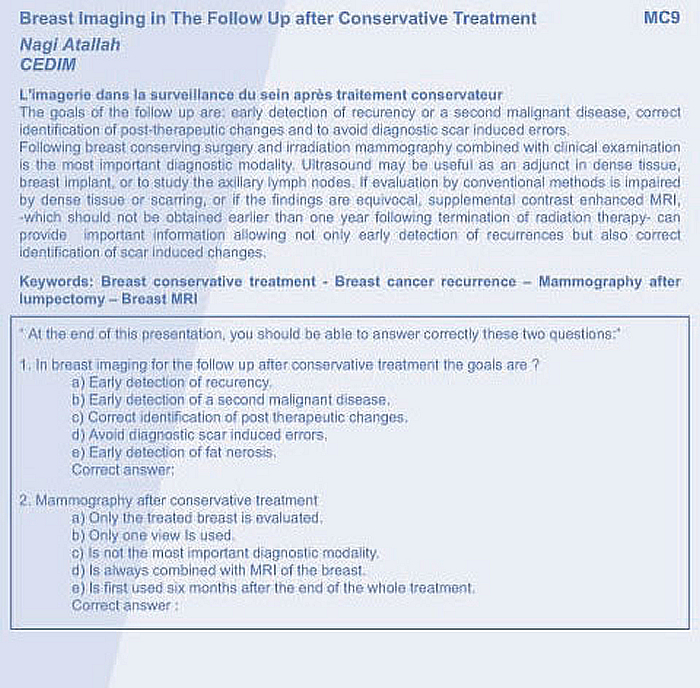 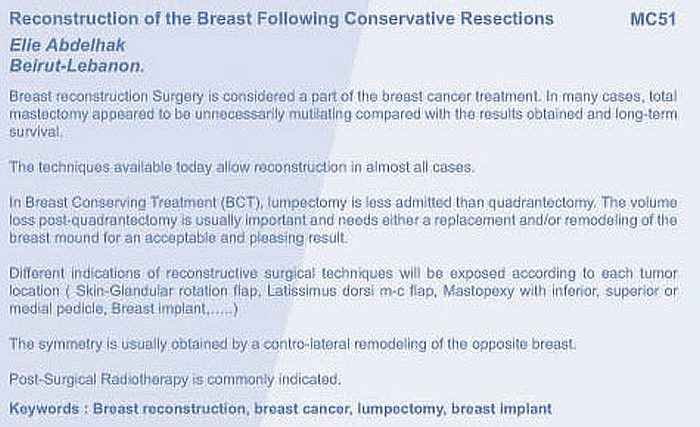 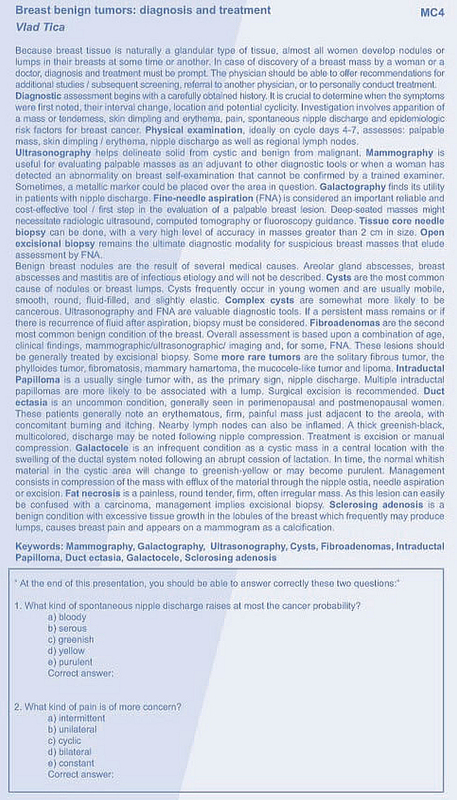 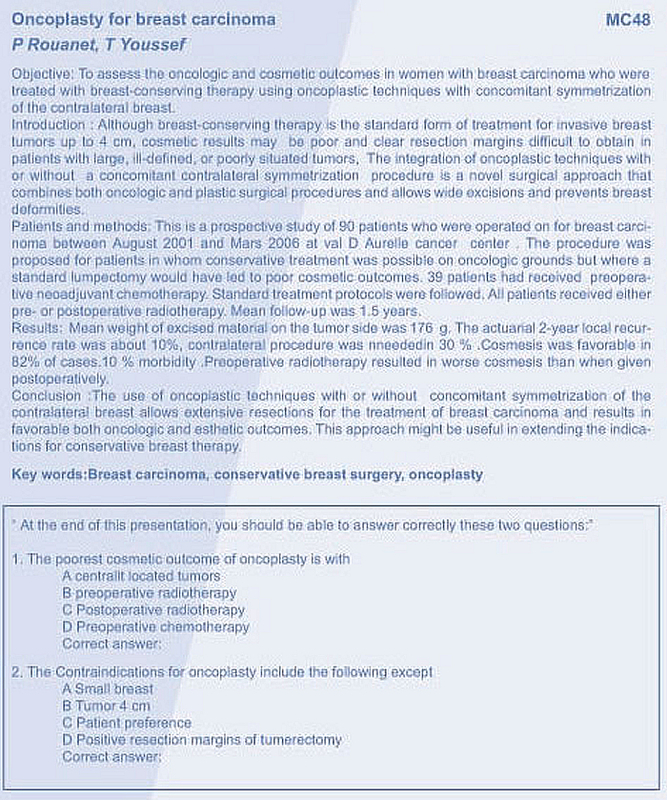 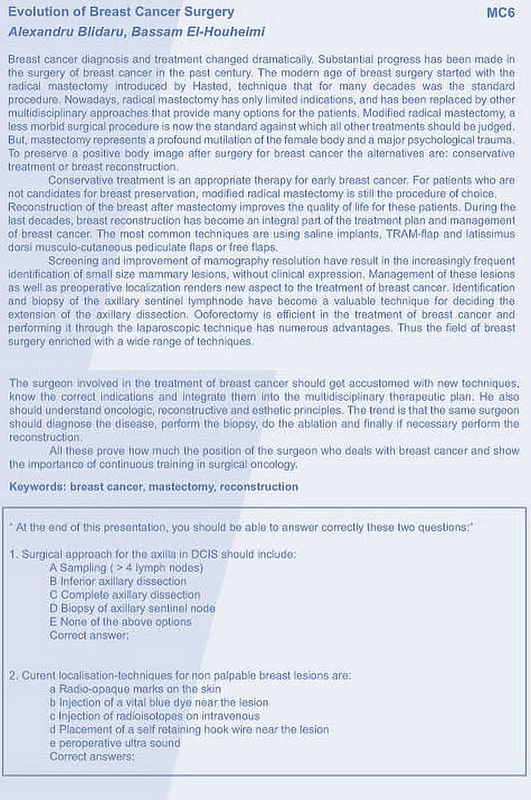 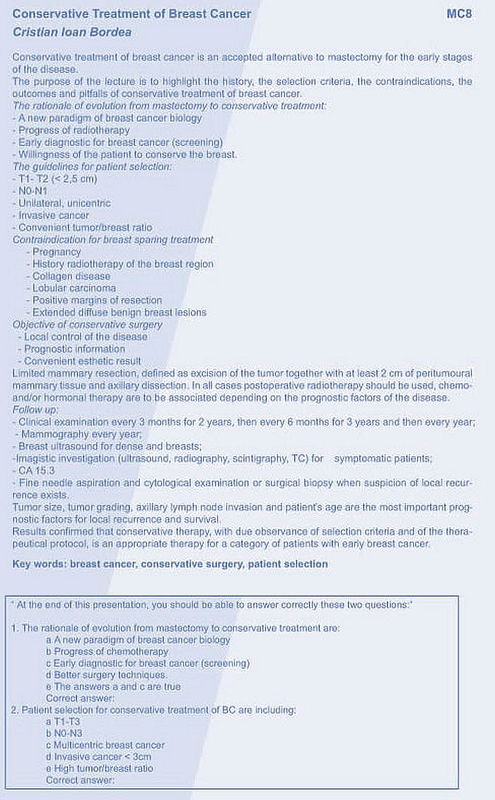 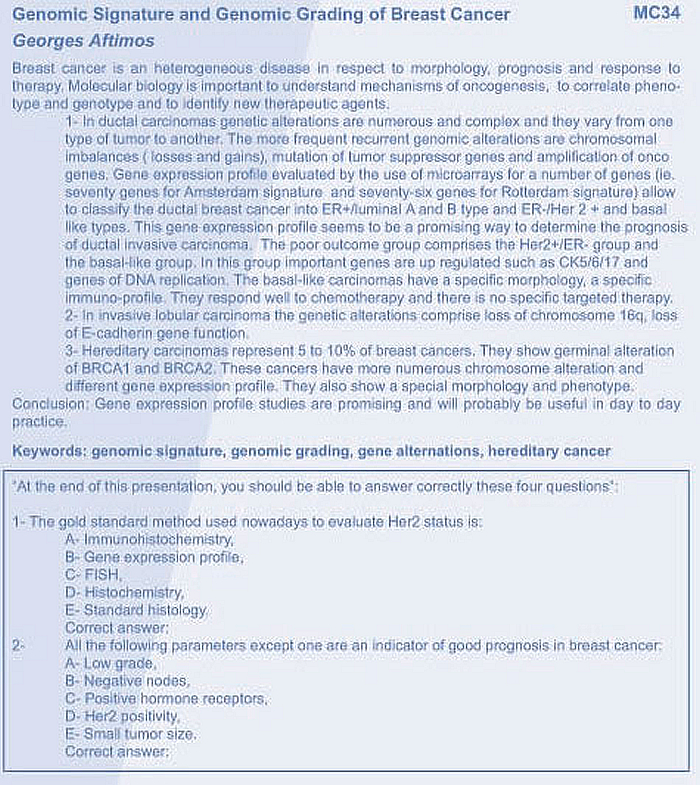 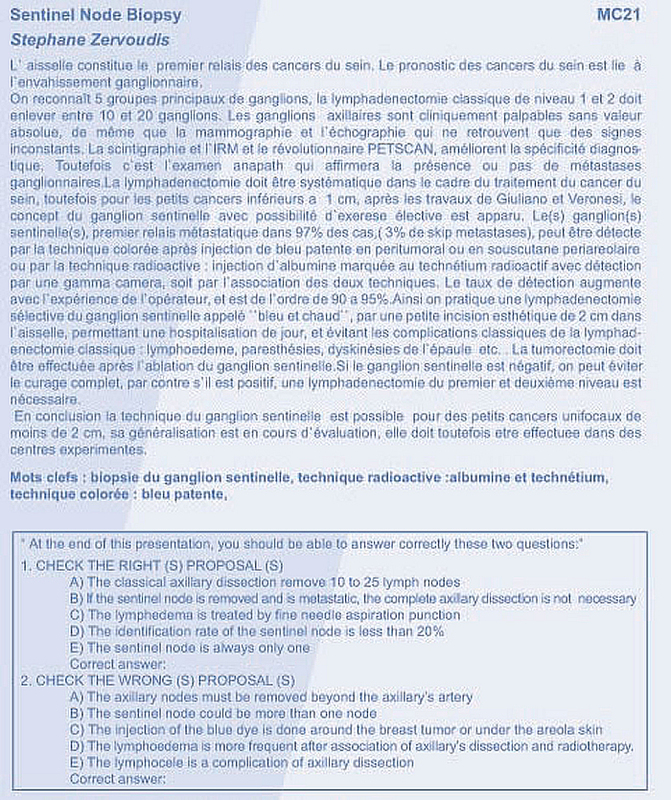 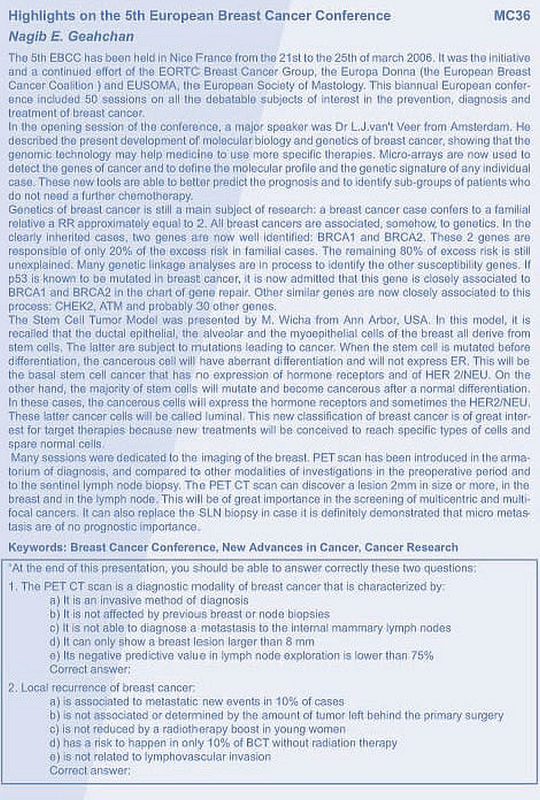 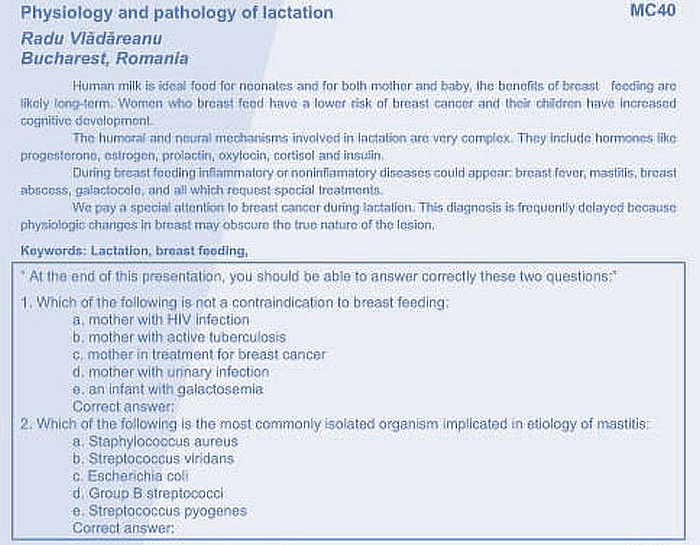 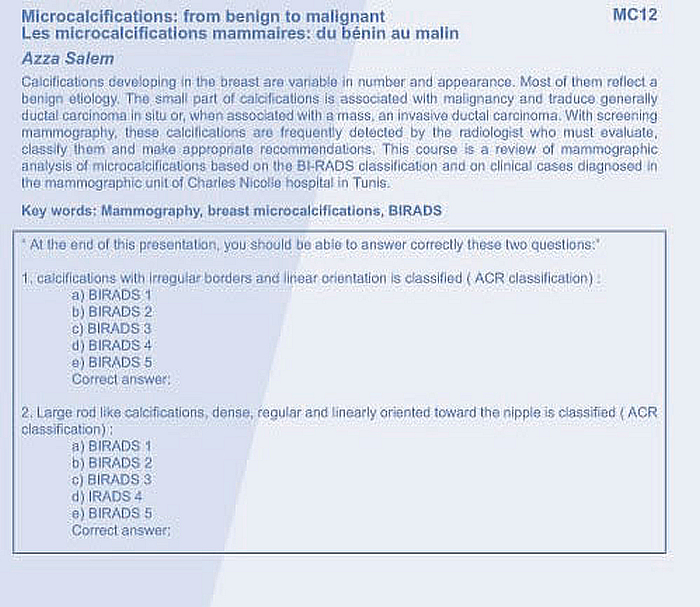 Progestogens and the Breast: Where are we now?